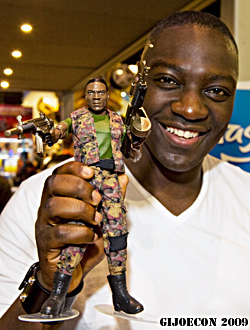 Adewale Akinnuoye-Agbaje is a British-born actor that has a well established acting career with a string of iconic performances under his belt. 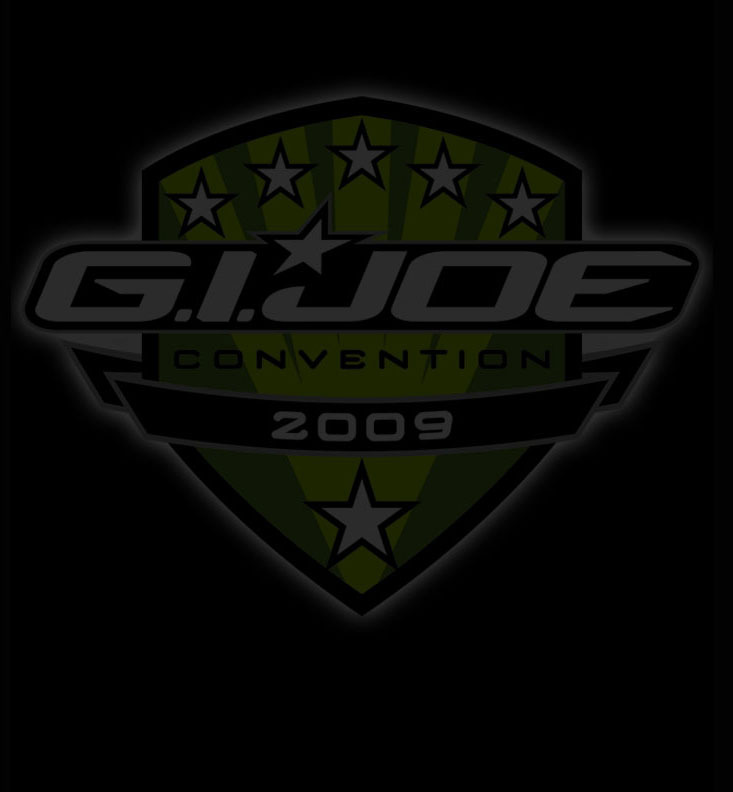 Dubbed the ‘Action Figure’ actor in a recent magazine for his iconic string of strong characters on film and in television, it will never be more likely on display than in one of this year’s most highly anticipated films, “G.I. 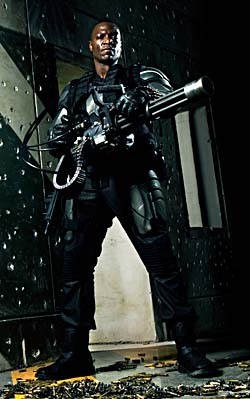 Joe: The Rise of Cobra.” Akinnuoye-Agbaje will play Heavy Duty, the team’s fearless heavy ordinance specialist who also shows a refined side, sharing a passion for cooking, classical guitar and speaking in rhyme. The film, which opens this August, features an all-star cast including Dennis Quaid, Channing Tatum, Sienna Miller and more. Akinnuoye-Agbaje recently starred as Mr. Eko on J.J. Abrams’ hugely successful drama “Lost,” currently in its sixth season, on ABC. He is maybe best known for his role as Simon Adebisi on another ground-breaking television series: HBO’s prison drama “Oz.” He was nominated for Outstanding Actor in a Drama Series and Outstanding Supporting Actor in a Drama Series by the NAACP for his portrayal of the murderous drug addict. His big screen credits include “Get Rich or Die Tryin’,” starring alongside Curtis “50 Cent” Jackson, “The Bourne Identity,” “The Mummy Returns,” “Ace Ventura: When Nature Calls,” “Congo,” “Unstoppable,” and more.